Fall is almost officially upon us, which means it’s time to break out your favorite scarves and boots while heading over to Starbucks for a good ol’ Pumpkin Spice Latte. But for those of us with dry skin, this time of year isn’t all fun and games. Dry skin often worsens during the fall due to changes in climate. (Oh, hey there, wind and rain!) But, fear not! We’ve rounded up a few of our favorite fall skin care tips to give your dry skin the extra love it deserves. 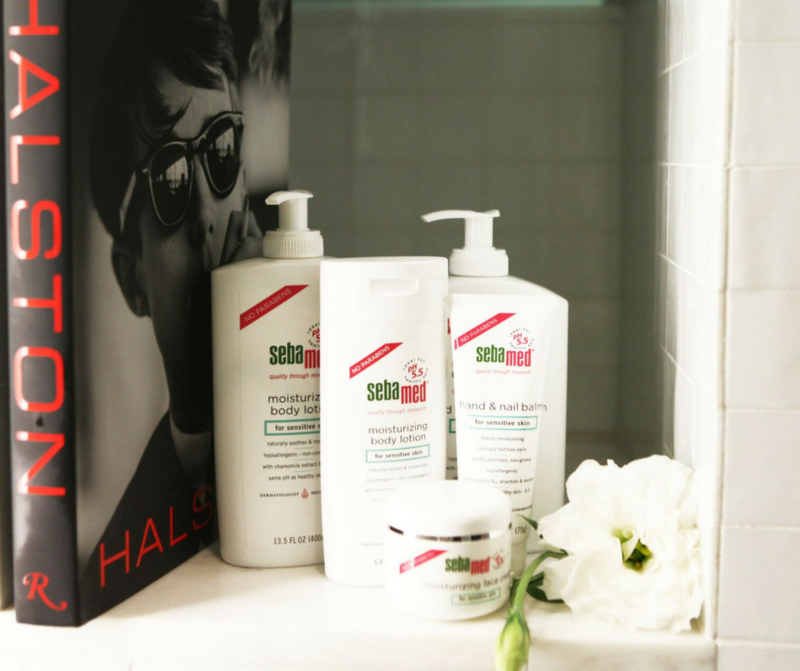 Treat your skin right, and you’ll be free to enjoy sweater weather without irritation! If you suffer from dry skin, you know it’s hard to find cleansers that don’t dry out your skin even more. You need a cleanser that moisturizes as it cleanses. Look no further than the Yes to Coconuts Ultra Hydrating Creme Cleanser, which is absolutely packed with coconut oil that’s proven to help heal dry skin. Plus, it smells amazing and you can pretend you’re in Hawaii, even if you’re stuck at work. We’re firm believers in the power of moisturizing. Keeping hydrated and strengthening the acid mantle can do wonders for dry skin. To lock in moisture right after you shower, apply our Moisturizing Body Lotion for a luxurious and non-irritating addition to your skin care routine. Bonus: this lotion helps guard your skin against conditions, such as eczema and psoriasis, which can become more prominent during the colder months. While it’s definitely easy to cut corners and use your body lotion on your face, we recommend picking up a face cream. The skin on your face is thinner than that of the rest of your body, so it needs a different kind of care. Besides, you wouldn’t want to further irritate your skin, would you? We like Aveeno’s Positively Radiant Daily Moisturizer. Put it on after you wash your face for a little autumn glow. We’ve all heard that we’re supposed to exfoliate. Even if you have dry, sensitive skin, it’s important o introduce gentle exfoliation into your skin care routine to remove all of the dead skin cells and grime that can potentially block your pores. Lush’s Ocean Salt Face and Body Scrub is a great pick if you’re missing the beach. Apply the scrub, rinse it off, and moisturize! It’s easy to forget about your lips when going through your skin care routine, but we think they deserve as much love as the rest of your body. 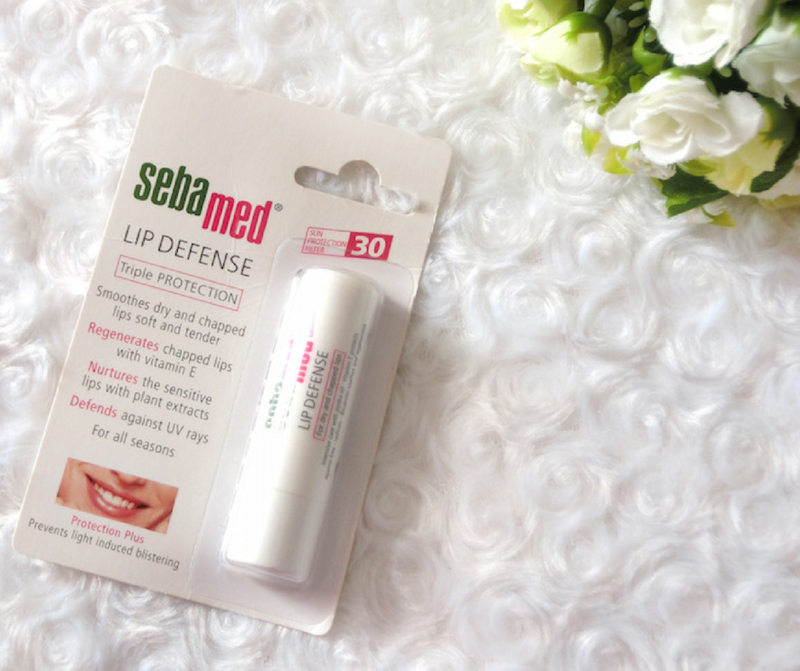 Sebamed’s Lip Defense keeps your lips hydrated throughout the day and doubles as the perfect lip primer for all your favorite fall-colored lipsticks. Wave goodbye to your chapped lips!